If you’re in the Conway area and wanting a brighter smile,explore the professional whitening options available with Lenderman Dental.Teeth whitening is best done with the dentist, because we know your oral health history and your smile goals. 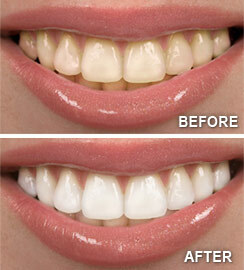 Let Dr. Lenderman customize a whitening treatment plan to achieve your ideal smile. 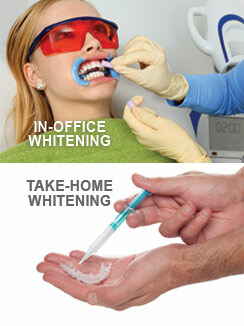 Schedule a consultation today.